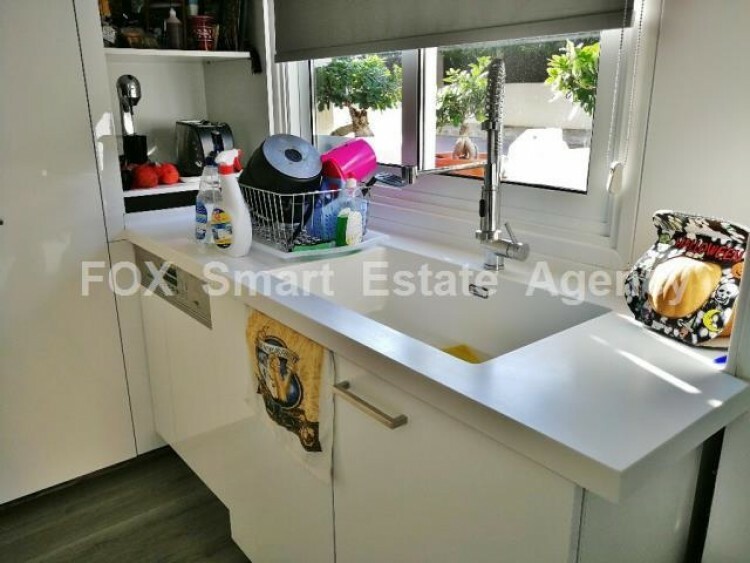 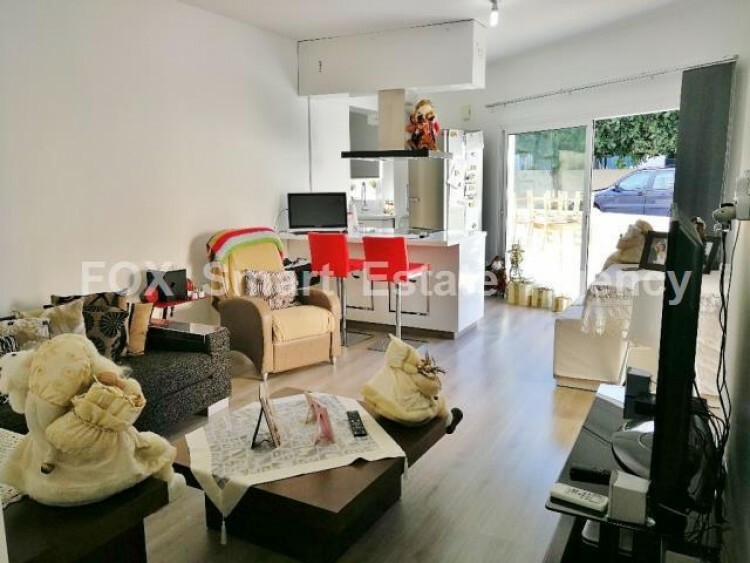 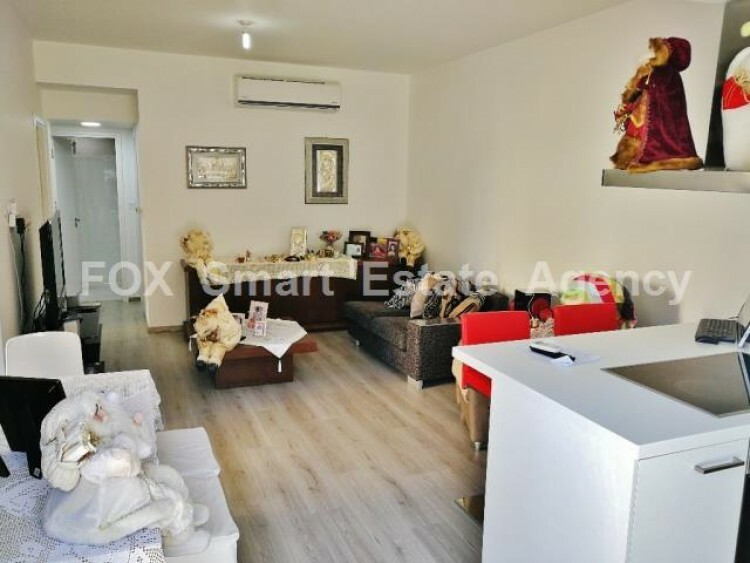 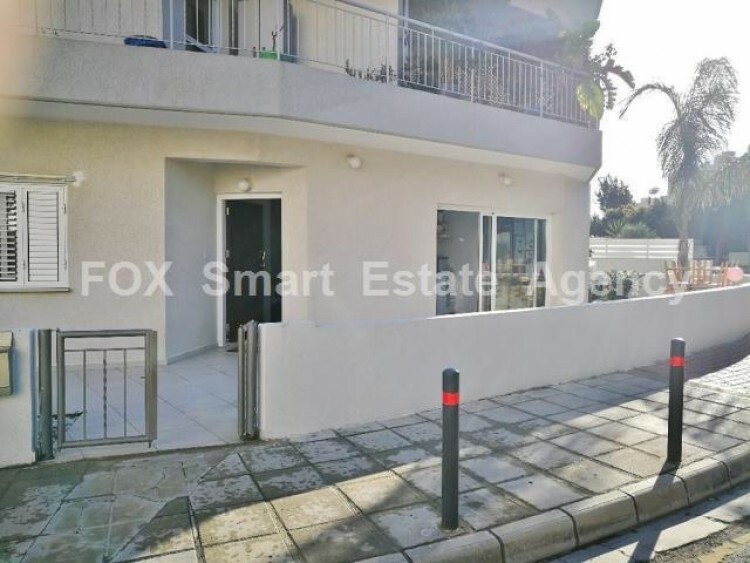 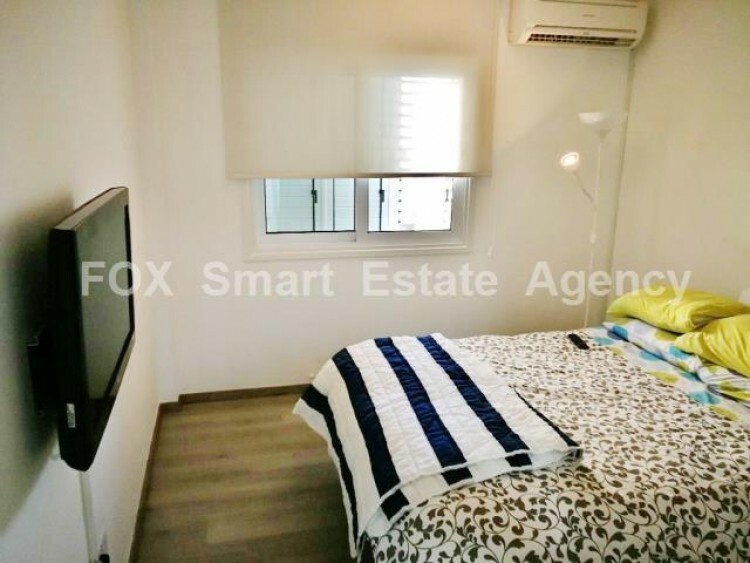 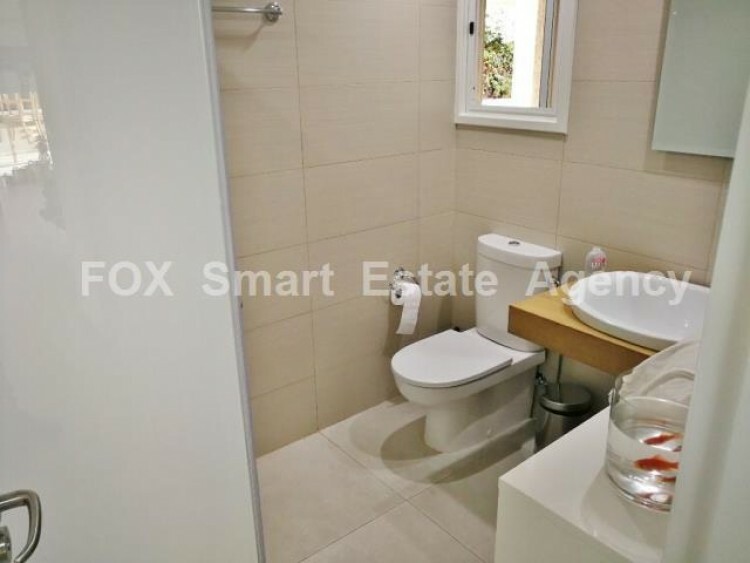 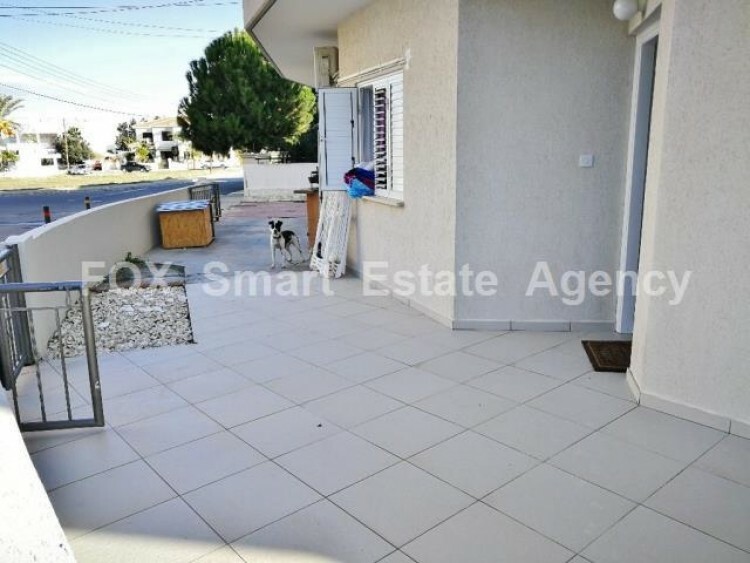 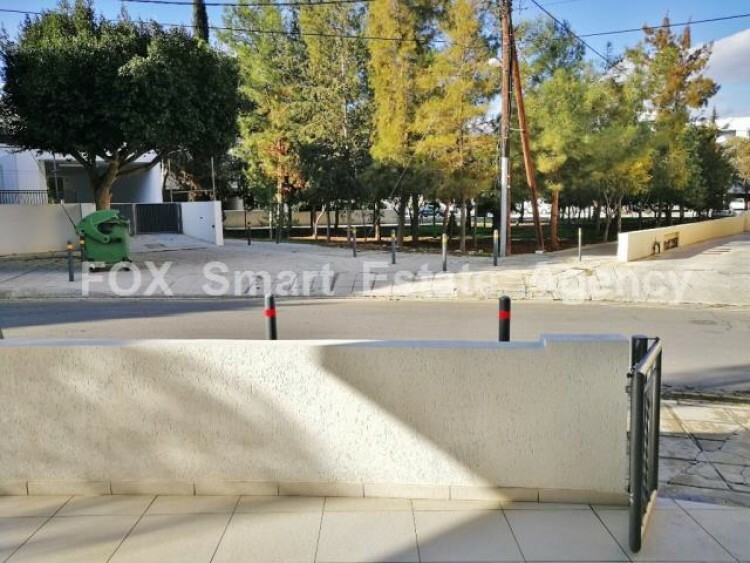 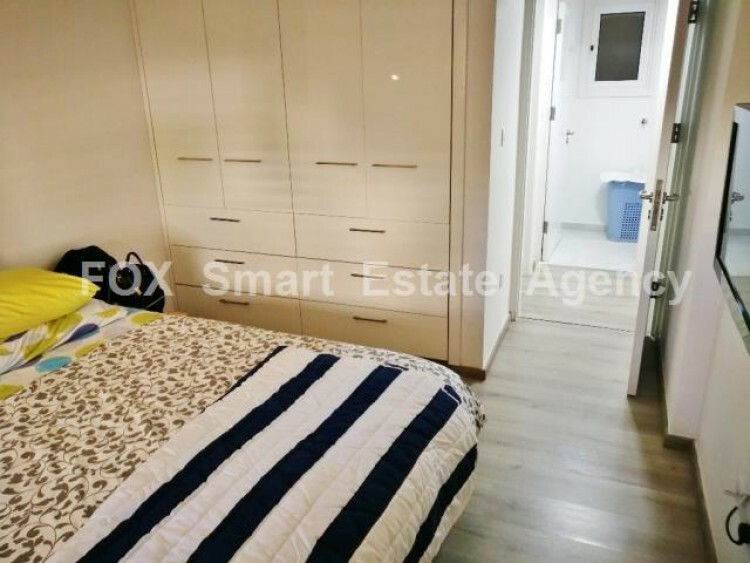 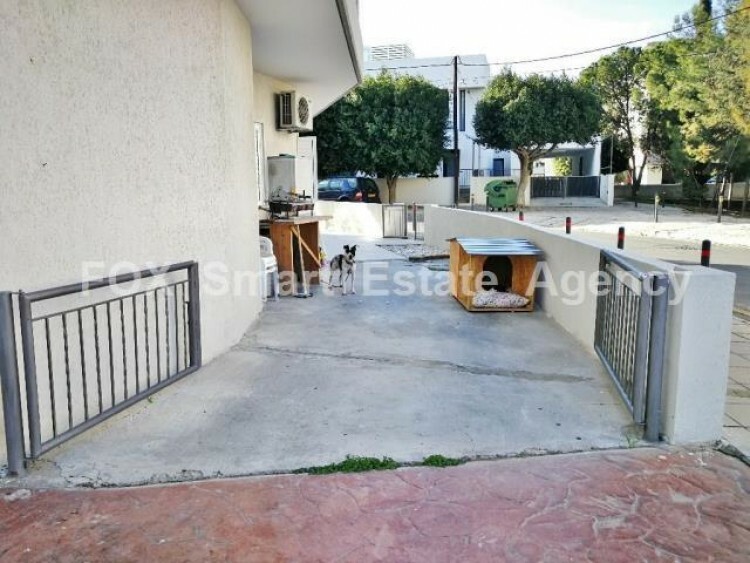 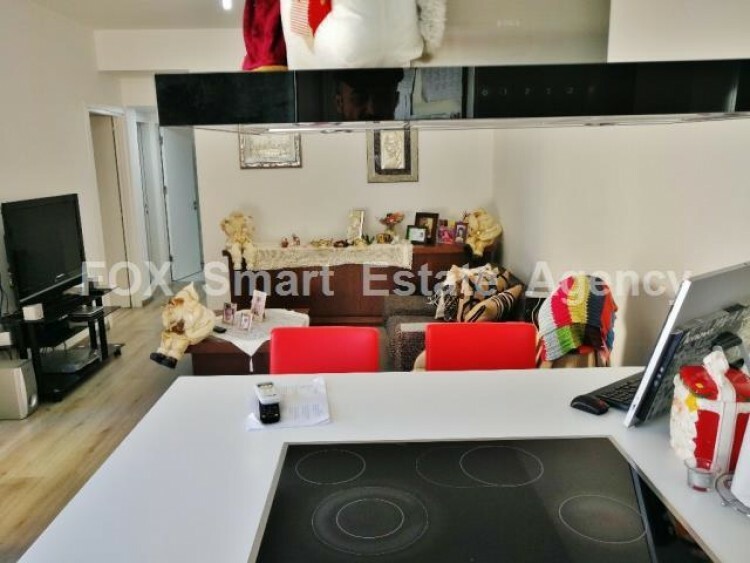 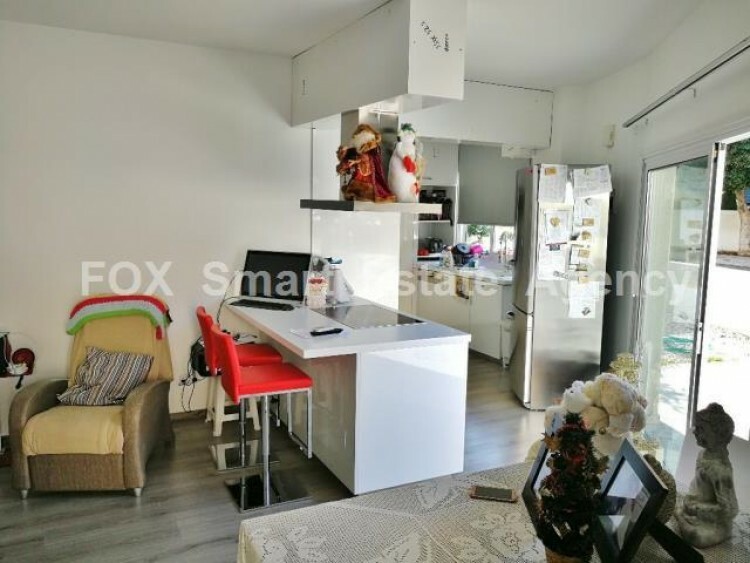 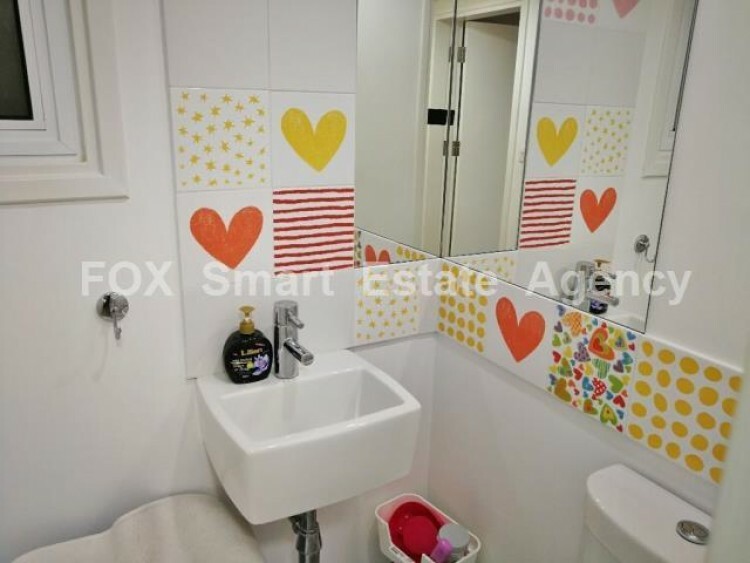 Nice corner ground floor apartment wth title deed in a quiet area near Costas Theodorou Traffic lights. 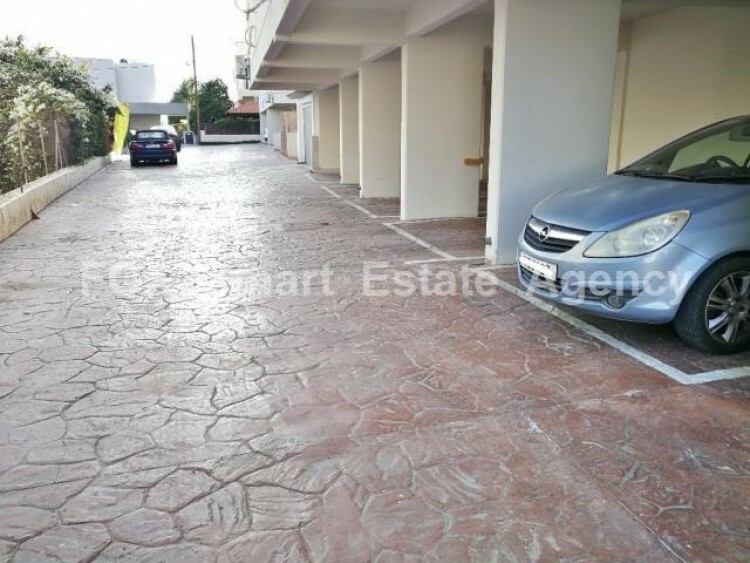 It has an independent entrance and private parking space with big veranda. 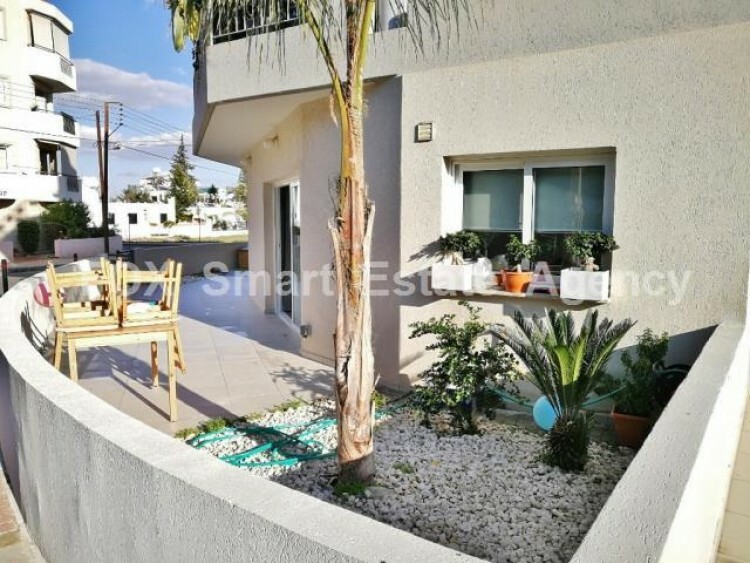 Small building with 8 apartments but this apartment is the only one that has a three-phase electricity system. 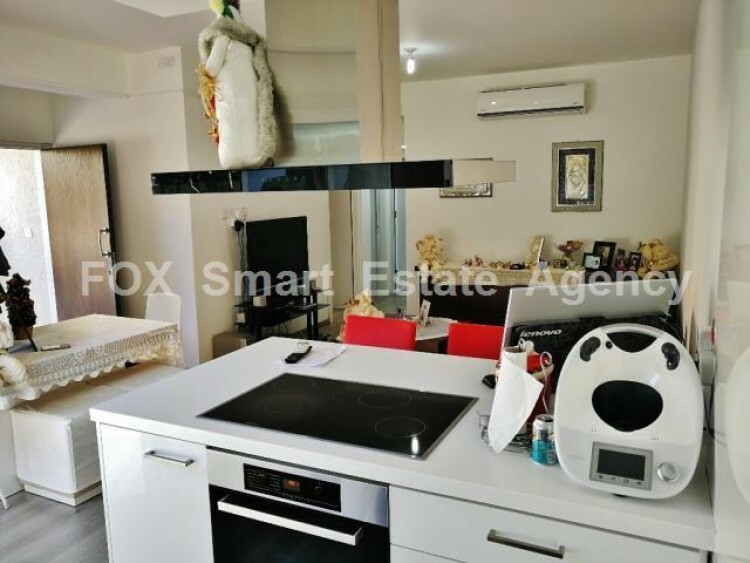 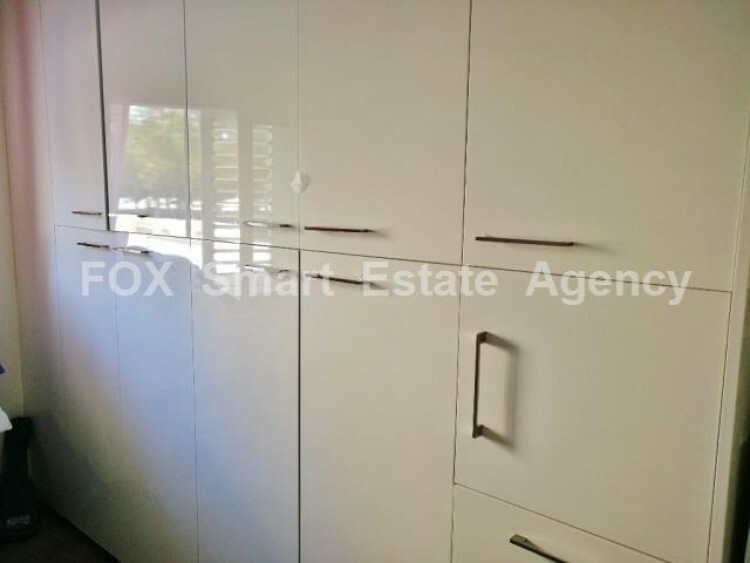 Excellent condition inside out with luxury materials and electrical appliances. 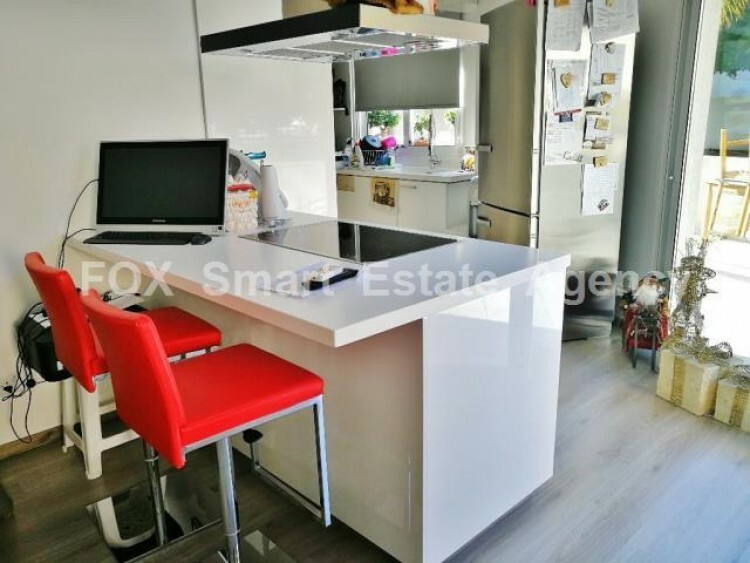 Price is not negotiable.